But mischievousness in your style. Buba, my sweet little boy where have you gone? In your loving place is this stubborn, difficult toddler at the moment. Everything is the opposite with you, if we want you to go right, you go left. Everything is, “I don’t like it” and “I don’t want to.” You are testing Mommy and Daddy, daily. We are not sure where it came from but you have lost your words and in their place is a whine, so high pitch and ear splitting that its a half cry and half tantrum constantly. The only thing that seems to keep you happy and calm is being outside. Where you have space to run around, be free, and get dirty. We are lucky the weather has been nice and you have been helping Mommy on her gardening. It’s a pleasure to have you outdoors with me, but as soon as we come in, you are back to whining. I wish I knew how to help you communicate your emotions better. Missy Moo, is there ever a moment that something isn’t in your mouth? These days you will chew anything. I only hope I don’t catch you gnawing the side of the couch leg, again. Those four fangs I can see them peeping through, may them come quick and painless. Your hair has started to come in thick and fast. 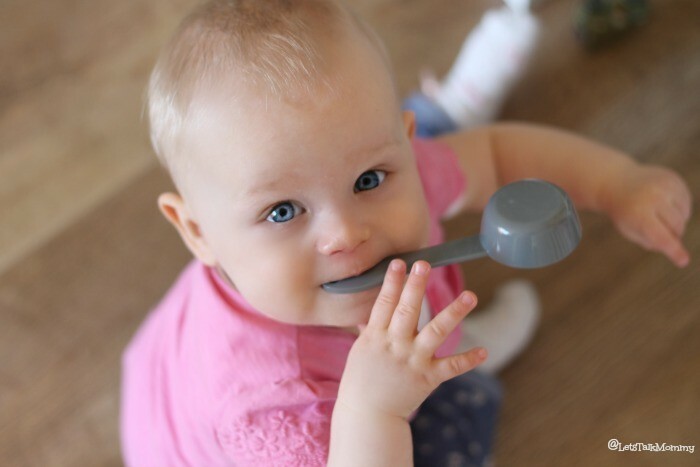 The verdict is still out whether you will be curly like Buba and Mommy or stick straight like Daddy but either way, it makes you look so much older now. Your personality is starting to shine through more and more each day. When Mommy or Daddy tell you no, you laugh at us making it harder to tell you off. You clever little girl. You are into everything now with your fast crawling. I think this time around Mommy and Daddy just might have to baby proof the house. I can’t believe you will be one year old next month. Time is flying by too fast. Together you are sat here watching Frozen and just by the look on your faces, I can see you both love it as much as Mommy. I don’t think either of you blinked for a good two minutes during “Let it go” song. As always you both have to be doing the same thing, at the same time, sat the same way with the same little disney cars in your hands. Like two little carbon copies of each other. Missy Moo you are starting to shout for your brother when he leaves the room to come back in your own bla, bla way. And Buba you are quick to come running back to your sister to satisfied her want for you. But as much as you both are inseparable still I can start to see it now. The little pushes back and forth and the “get out face” looks when one of you is too tired. Missy Moo you are starting to get your own back and those hands have caught your brother a time or two. I know this is only the beginning and natural but I hope you both remain close as ever even along this new want for your own space. Oh, your kids are adorable. Thanks for stopping by my blog and taking the time to comment. Beautiful shots…. love the first one with the messy hands! My little one is obsessed with frozen! I think we all secretly are obsessed. lol He loves being outdoors and messy! Thank you so much. 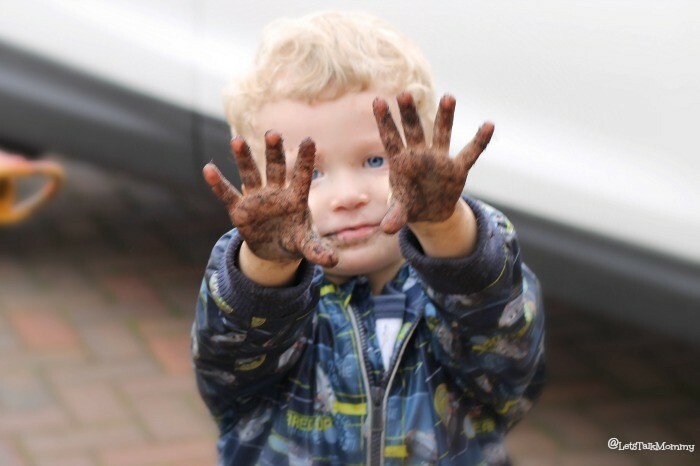 Yes he indeed loved his own messy hands too. So proud. Thank you. Buba was having so much fun helping Mommy and Daddy do our garden up. He really is the get your hands dirty and be happy outdoors boy. I know I have never know a disney movie to be such a hit and the music is amazing. I haven’t stop seeing everyone loving it up all over the social media networks. It’s great. One for the whole family for sure. Ahh, the whining-my son is an expert in that as well. The sibling relationship is wonderful, but it can test you too when the bickering is at it’s height. Lovely photo’s of your two. I can imagine as I used to do it with my brothers and sister all the time and my mother used to go mental. So funny now looking back knowing it’s coming my way for revenge!!! Thank you so much Suzanne. Glad I am not alone. I do hope it won’t last long. hahah Although everyone keeps telling me it could be years. Good thing I have blonde hair to hide the grey!!! Thanks for joining in. Fantastic and welcome!!!!! Always great to meet another blogger! I look forward to your posts and hope you enjoy it here!!! Yes I know what you mean angel and devil at the same time! Cant get over it. I feel I have no patience left at the moment!!! Thanks for linking up! Look forward to your post. Oh my goodness you really just made my day. thank you ever so much. I still can’t believe it on the awards. Thanks for the luck I will still need it being so new. Just honored to get this far in both mads and bibs. Thanks fro the children compliment too. They are cute but double trouble at the minute. hahaha Whiny all the way here with my tot. I hope you are right and it doesn’t last long. Not much patience left. lol From the moment she could roll over she would chew the couch legs. so funny. I hope you are right. The whiny noise makes my skin crawl. lol hahaha Well we are in american all of july and august seeing my family it will be nice and hot so lots of outdoor playing hopefully that will help. Yes it really is. I am so glad I have two. It’s amazing to see them together and show love for each other so much. hahaha Thanks Zena. We are definitely a Frozen family. lol Totally obsessed. Me too as I am in full swing of it it looks like and I still have Missy Moo right behind him. Although he has gone to almost three without it I guess I should feel lucky. Thank you Sophie. YOu should see baby photos of Buba he looks identical to Missy Moo now. So weird I have to check dates on bath photos sometimes can’t tell them apart. Ahh thanks sweetie. I love doing him and her but them is so very important too. Thats awesome. Always great to have a close friend that’s more like family growing up together and having fun family trips like this together. Ahh Sian thank you so much you are too sweet. I love the living arrows project each week. Forces me to capture the individual side of each of them and them together as siblings. Congratulations on being shortlisted! That’s a lovely photograph of the two of them 🙂 All I can say is, you’re going to be very busy with a curious baby and a testing toddler! Actually, letting them, play outside as much as possible is the best thing to do. You are so right and with not a huge age cap Missy Moo will hit terrible twos while Buba is still whiny and trying to learn to communicate at three! lol Good thing I have two hands. Outside is always best run that steam off. Gorgeous pictures. Toddler times can be tricky, yet so wonderful at the same time. Siblings together can be so heart melting, we need to cherish every moment. That’s why I try to do this weekly photo project of him, her, and them. To capture them together and individually. As I know they are testing me but I want to also remember these amazing moments together too. Thanks for stopping by and commenting. Ahh Thanks hun. They are getting hard to capture together. These little rascals. Yes me too. It’s the one thing I can’t be patient with and talk them round. It goes right through me the moment I hear it. He has been so easy and loving up until now and it’s like this monster exploded in our house. I hope its just a phase that is gone ASAP!!! lol Miss my sweet boy. Yes so true. Terrible two if that’s what it is its not long until he is 3. Roll on and be done with this pronto I hope. Thanks for stopping by and commenting. It’s a great idea to record how your children are developing and also how the relationship between the siblings is evolving. It will be interesting to look back at this when they are older. Thanks Nicola. 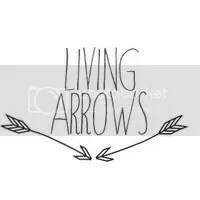 Yes I want to make a Living Arrows book for them at the end of each year and then they will have them individually and together through out their lives growing up together. 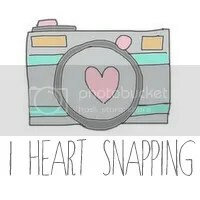 I love this photo project. I know I agree. It’s funny how their personalities start to show up and when they really start having conversations is the best time. So innocent and blunt. I love it. Yes I agree I always wanted my kids close for that reason as I have a ton of siblings but huge age gaps between us and always wanted to have a sibling closer to me. Yes it’s very testing isn’t it? I can’t deal with whining it’s like just say what you want don’t whine it!